The Presidency has announced a clean-up exercise in federal government ministries and agencies which will be anchored by the Secretary to the Government of the Federation. The Senior Special Assistant to the President on Media and Publicity, Malam Garba Shehu, has disclosed exclusively to Daily Trust that the presidency is “cleaning up” the list of board appointments in order to be satisfied that the appointees met the requirements of the Acts establishing agencies and parastatals. The presidential spokesman said that this was the reason many of the 209 board chairmen and 1,258 members on the list of appointments released late last December had not been inaugurated. He said further that the clean-up exercise was being anchored by the Secretary to the Government of the Federation (SGF), Mr Boss Mustapha. Shehu said the exercise became necessary in lieu of the outrage that trailed the inclusion of dead persons on the list of appointments. According to the President’s spokeperson, the list in 11 ministries, departments and agencies, including those in the Office of the Vice President and the Office of the SGF has been cleaned up and is ready for inauguration. The presidential aide noted that some ministries, particularly that of the Federal Capital Territory, have started inaugurating their board appointees. 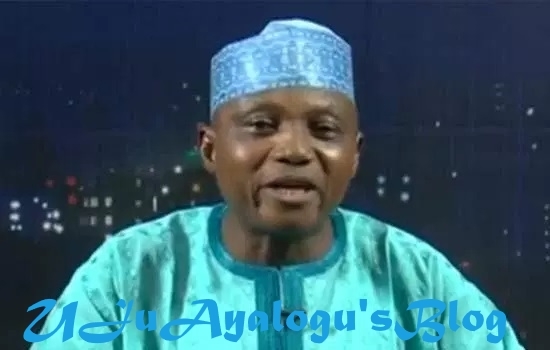 Shehu also said that ministries, departments and agencies which were not captured in the initial list would equally be “fixed” and be ready before the end of this month. He said, “So far, they have cleaned up the list of 11 ministries, departments and parastatals of government, including those under the Office of the Vice President and the Office of the SGF. Between today (Friday) and tomorrow (Saturday), the SGF will clean up the remaining. “Once this list is cleaned—because some (appointees) are dead—once the SGF is satisfied that the requirements of the laws establishing those agencies are met by the appointees, who have been put forward, they (SGF Office) will release to the ministries to go and inaugurate. When asked to give an insight into the details of the cleaning up exercise, Shehu added, “When the list was released, there was an outrage.